If you are not planning how you will grow and expand your patient care community, someone else will be. Limitations of legacy systems do not provide the agility needed for this rapidly changing healthcare landscape. Today more than ever it is critical that healthcare providers have systems that change as they change, and provide the insights needed to make informed decisions on their organizations future. 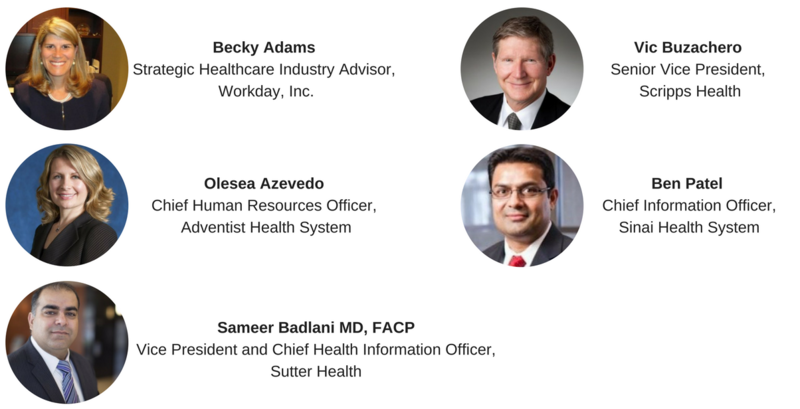 Please join us for this informative webinar featuring your peers in the Healthcare industry as well as Workday, a leading provider of enterprise cloud applications for the Healthcare industry as we discuss technology that can help your organization grow and scale for the future.